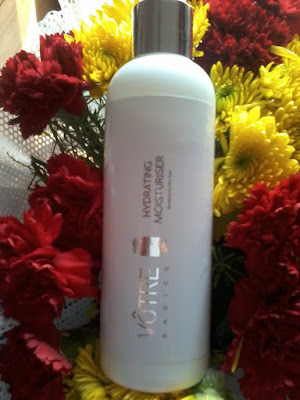 Today I am Going to review a new product from a famous brand Votre —Votre Hydrating Moisturizer . Votre is a BioCosmetic brand so all its products are Vegan and are made from natural ingredients . Like from Fruit and Flower extract etc . 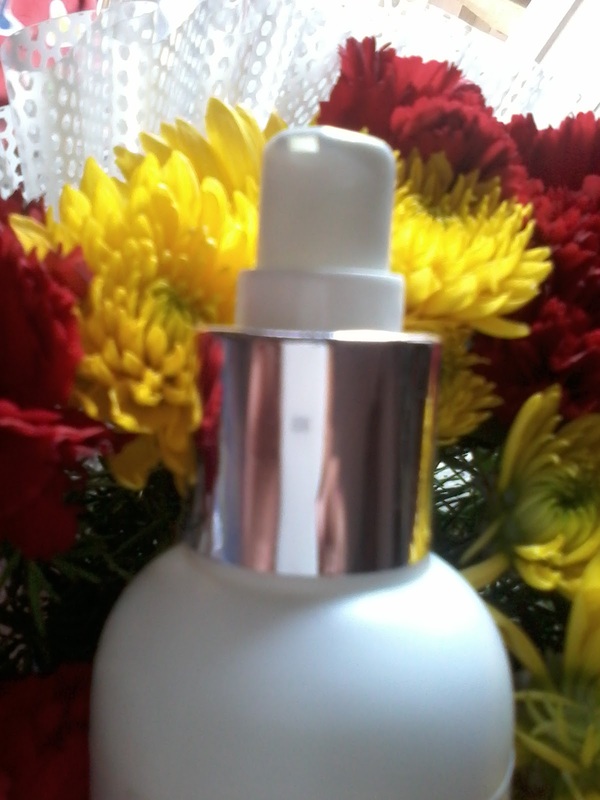 Its a hydrating moisturizer which provides all day hydration and reduces the look of fine lines and wrinkles . The product comes in a good quality plastic bottle with a nozzle at the top from which the moisturizer can be easily squeezed out . And there is also a cap to cover or close that nozzle . So packaging is excellent and hygienic . 1. Vegan product so natural , does not contains any harsh chemicals. 4.Completely moisturises the skin and keeps it hydrated for a good period of time . 5.Suitable for normal to dry skin type . 6.It is hypoallergenic and dermatologically tested . 7.Its cruelty free and PETA certified . The product claims that its a hydrating moisturizer which moisturises the skin and removes fine lines and wrinkles . 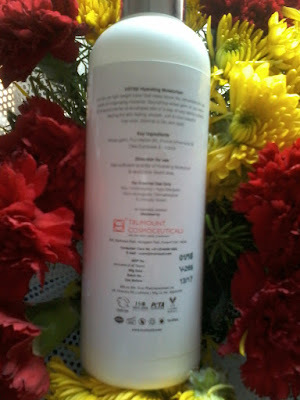 I am using this product past few days and I really like it . Its a good moisturiser which moisturises the skin and keeps it hydrated for a long period of time . Its a thick white colour moisturiser which makes the skin soft and supple . Good for all seasons and excellent for winter .